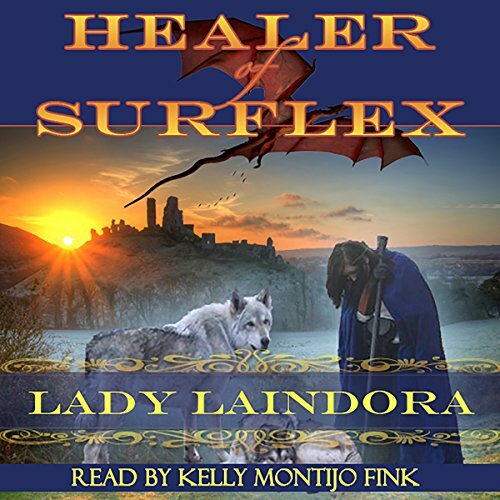 Showing results by author "Lady Laindora"
Kerlia has fought to survive even before she was born because of the prophecy a child will destroy Kernel's evil hold over the Kingdom of Surflex and heal the Kingdom. Kernel's minions search for the healer as his wizards strive to design the ultimate weapon to end the resistance and bring the Kingdom completely under Kernel's control. They have destroyed Kerlia's mother at her birth and are closing in on where her father, Terian, has hidden her.